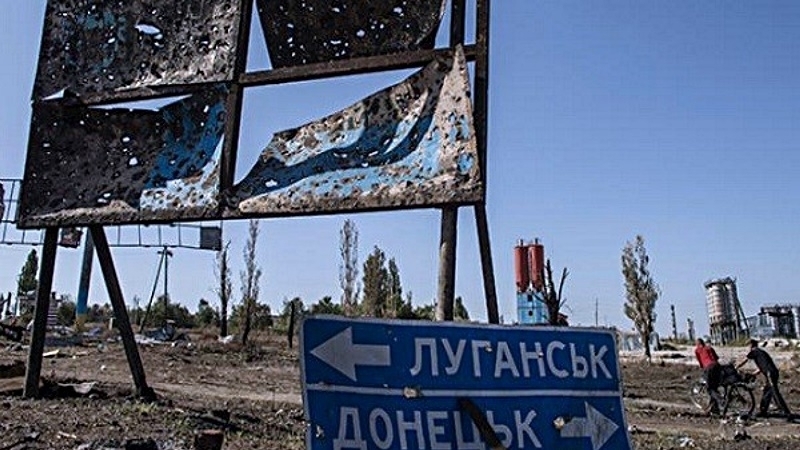 As a result of hostilities in the temporarily occupied territory of the Donbas, more than 2.5 thousand civilians were killed, according to the report of the United Nations Office for the Coordination of Humanitarian Affairs. “More than 2,500 civilian men, women and children have been killed, and over 9,000 injured, since hostilities began four years ago. Death toll rises almost every day," Neal Walker wrote on Twitter. UN Resident and Humanitarian Coordinator in Ukraine Neal Walker noted that as a result of the conflict in the east of Ukraine 4.4 million people faced dire humanitarian situation. He stressed that the humanitarian assistance for the affected residents of Donbas should be 187 million dollars in 2018, but no more than 3% of the required amount was collected. Walker urged the UN member states to "urgently address this 97 per cent funding gap". "What we are asking for is less than 1% of global humanitarian needs. People who suffered as a result of the armed conflict in eastern Ukraine need our support," he stated. QHA reported that the World Food Program WFP stopped food aid to the Donbas. From November 2014 to June 2017, the WFP provided food aid to 970,000 people who were most vulnerable and had the most urgent food problems in the conflict-affected regions of Donetsk and Luhansk regions.